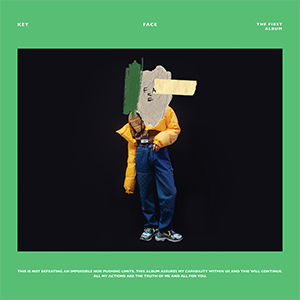 This is the lead track of KEY's first solo album, "FACE." It's an R&B track with a house rhythm that reveals the sentimentality of KEY. It describes a man who admits to having a fragile heart after splitting with his girlfriend. This is the title track of SIX BOMB’s album of the same name. SIX BOMB covered the song by O.P.P.A 2007 of the same name released in 1998 in their own style. It’s a ballad song that contrasts greatly from their previous songs. 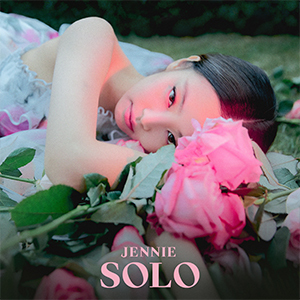 This is JENNIE's first solo debut song. It's a hip hop song with a trendy pop music sound in the first half and an electronic sound in the chorus. It describes a woman in her 20s who feels more comfortable being single. 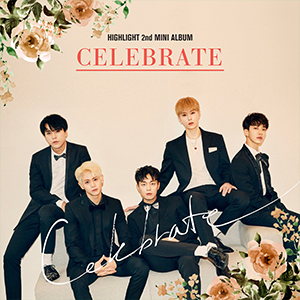 This is the lead track of Highlight's second mini album, "CELEBRATE," released in time for the 8th anniversary of their debut. It's a dance song in rock style with a powerful band and synth sound. It reveals Highlight's broad musical spectrum. This conveys an encouraging message to the listeners, similar to "Plz Don't Be Sad."